Happy Monday, darlings! For those of you who might not know, today is Canadian Thanksgiving, and I can think of no better way to celebrate on Pop! Goes The Reader than by giving thanks for new, upcoming books by authors whose work I adore. 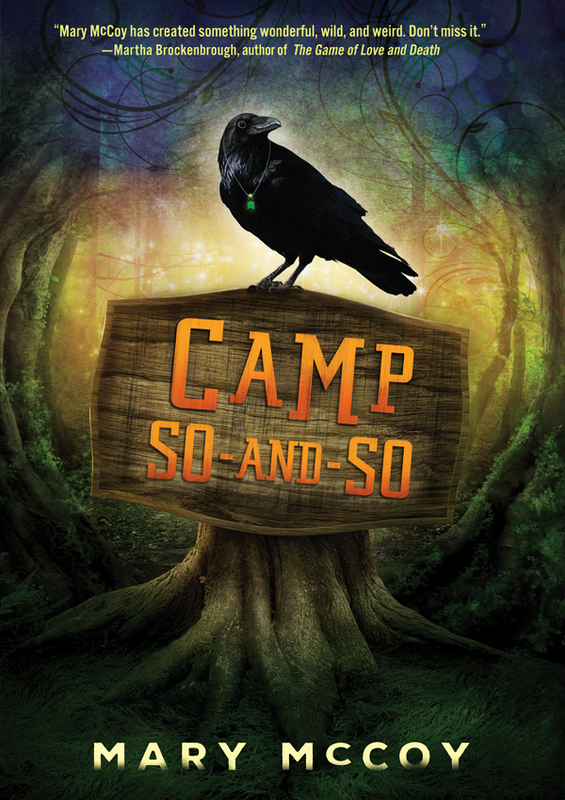 With that in mind, today I feel very fortunate to have been asked to host the exclusive cover reveal for Mary McCoy’s forthcoming sophomore young adult novel, Camp So-and-So! Coming to a bookstore and library near you March 1, 2017 from Carolrhoda Lab, Camp So-and-So is a unique mystery described as “The Cabin In The Woods meets A Midsummer Night’s Dream and Wet Hot American Summer” in which five cabins compete in one very dangerous – and potentially deadly – game at summer camp. I was a big fan of Mary’s 2015 young adult debut Dead To Me (You can read my complete review of the novel Here), and I couldn’t be more excited to see what other exciting adventures she has in store for her readers. Please read on to learn more about this fascinating young adult novel, including an exclusive cover reveal, a personal note from the author about the story’s origins and inspiration and an opportunity to win an advance reader copy of Camp So-and-So! This is a reasonable question. My last book was a 1940s Los Angeles crime noir, and this one is a metafictional summer camp story that I have sometimes described as “Cabin in the Wet Hot American Midsummer Night’s Dream.” The narrative through-line from Book 1 to Book 2 is difficult to discern, but believe it or not, there is one. You see, the thing that unites every writing project I’ve ever attempted is that each of them has been inspired by a book that grabbed me by the hair and refused to let go. If I want to write something good, it’s because I read something brilliant. Or in the case of Camp So-And-So, because I read a lot of somethings brilliant. Camp So-And-So is a love letter to some of my favorite kinds of storytelling. One of the heroines is named after Verity Tibb from X.J. Kennedy’s The Owlstone Crown. The narrator’s voice was inspired by a combination of Javier Grillo-Marxuach’s The Middleman and Robertson Davies’s Deptford Trilogy. The fictional Isis Archimedes series, with which all the characters in Camp So-And-So are obsessed, is a nod to George R.R. Martin’s A Song of Fire and Ice as well as Lloyd Alexander’s Chronicles of Prydain. And if Libba Bray hadn’t taken wacky narrative risks in Beauty Queens, it never would have occurred to me that I was allowed to take them myself. At its heart, Camp So-And-So is a book about the power stories have, how they become larger than themselves, take on lives of their own, trick us, save us, fail to save us, and ultimately, give us some of the things we wanted even if they don’t give us everything we wanted. Those are the kinds of stories I like best, and that’s the kind of story I tried to write for you. I can only hope I did the thing justice. Mary McCoy was born and raised in western Pennsylvania. She holds degrees from Rhodes College and the University of Wisconsin. 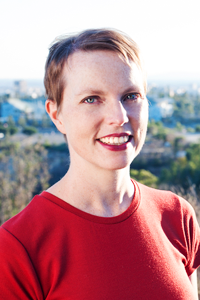 She now lives in Los Angeles with her husband and son, and works as a librarian at the Los Angeles Public Library. She is also the author of Dead To Me. The Cabin In The Woods meets A Midsummer Night’s Dream in a darkly whimsical adventure. One very dangerous summer camp. Cabin 1 must face off against their ultimate rivals, the posh campers across the lake — who may be more than they seem. Cabin 2 is being stalked by a murderous former camper. Cabin 3 sets off on a quest to break an age-old curse. Cabin 4 will meet their soulmates — who also pose a deadly threat. And Cabin 5…well, it might already be too late for Cabin 5. This is no ordinary camp. Survival will require courage, cunning, and perhaps even magic. And the hot dogs are terrible. The letters went out in mid-February. Each letter invited its recipient to spend a week at Camp So-and-So, a lakeside retreat for girls nestled high in the Starveling Mountains. Each letter came with a glossy brochure with photographs of young women climbing rocks, performing Shakespearean theater under the stars, and spiking volleyballs. Each letter was signed in ink by the famed and reclusive businessman and philanthropist, Inge F. Yancey IV. As an extra, exciting bonus, Mary has been kind enough to offer one lucky reader the chance to win a advance reader copy of Camp So-And-So! This contest is open to residents of the U.S. and Canada and the prize will be distributed once advance reader copies become available. Please fill out the Rafflecopter form below to enter! Aaahhh! 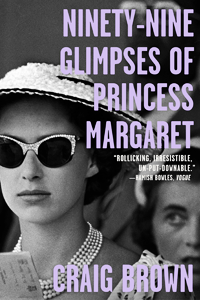 I *love* this cover, and the book sounds really intriguing. I read Dead To Me, too && adored it!! 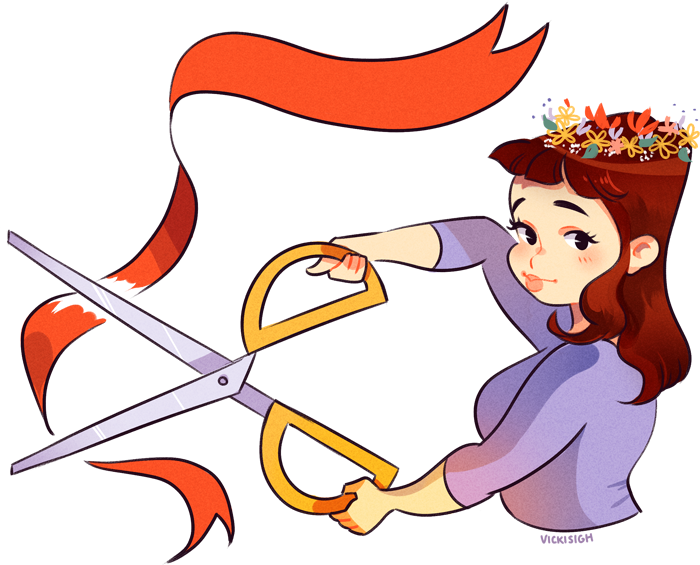 I already added Mary’s upcoming YAs to my GR TBR. hahah. #Prepared. I seriousllly adore the crypticness of this cover. It sounds SO good!